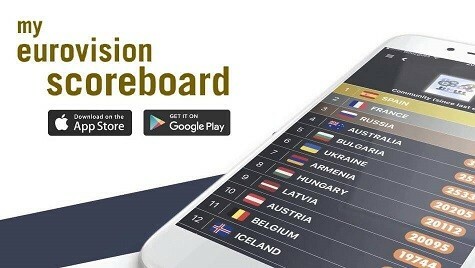 The world’s most-read independent Eurovision web site, wiwibloggs offers expert commentary and incisive analysis on all aspects of the Eurovision Song Contest, cutting across music, popular culture, history and politics. The blog has been cited by international media in countries including Denmark, Ireland, Romania, Russia, Serbia, Sweden, the United Kingdom and the United States. To request an interview please e-mail wiwi.bloggs [at] gmail [dot] com and willyleeadams [at] gmail [dot] com. What’s wrong with Ireland at Eurovision? Will Ireland qualify for the Eurovision final? Is Eurovision a political minefield? Can Nicky Byrne take Ireland to the Eurovision final? Can Eurovision crack the U.S.?